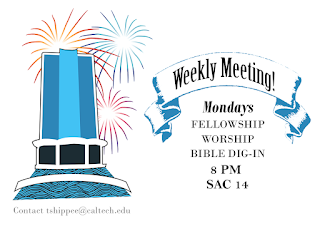 CCF: [CCF] First Weekly Meeting tonight at 8 PM! [CCF] First Weekly Meeting tonight at 8 PM! We are bringing back large group this term, organized by Bethany and Laura! 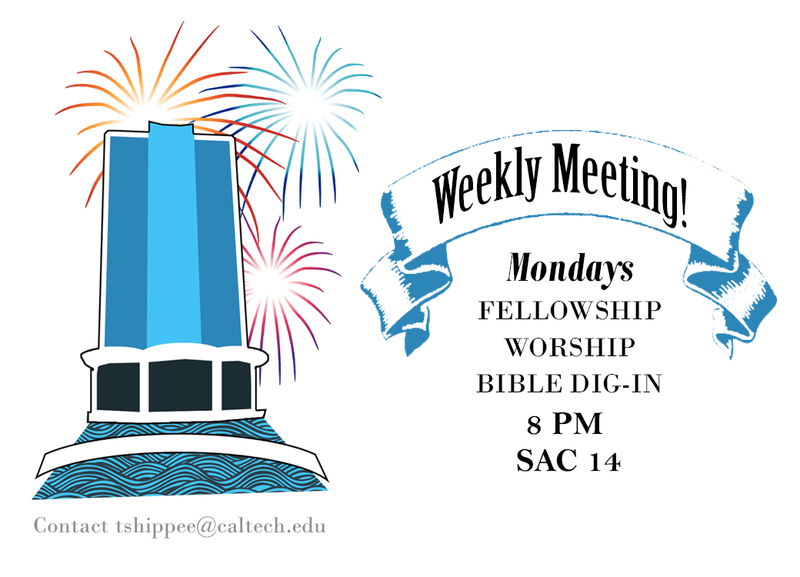 It will be weekly, 8-9 PM in SAC 14. (Good luck finding your way there).